Mark Durden-Smith is available to book for your special event – we work in direct association with Mark Durden-Smith’s representative as a booking agent for him. 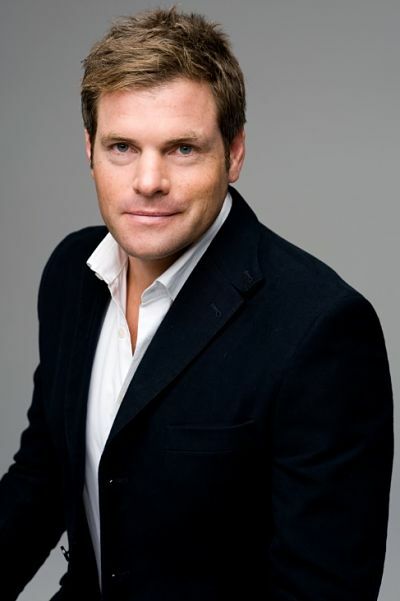 Mark Durden-Smith is a versatile presenter and is ideally suited as an entertaining awards host. 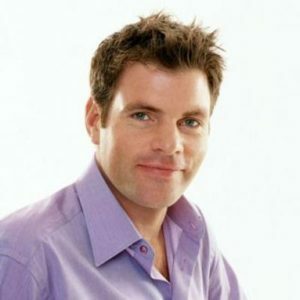 Best known for his charm and spontaneous wit, Mark hosted the spin-off shows from I’m a Celebrity… Get Me Out of Here!, Hell’s Kitchen and Soapstar Superstar. Mark has a vast career in TV presenting, and he began his career at GLR and BBC regional newsrooms, before becoming a researcher for Saturday Night Clive and Clive Anderson Talks Back. 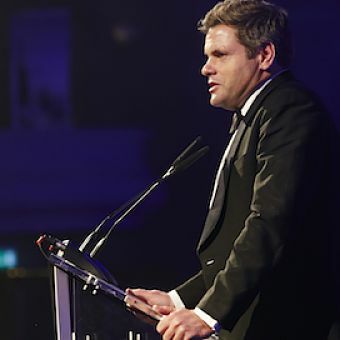 Mark Durden-Smith also presented Sky Sports Centre on Sky Sports, and was the front man of Sky’s Bafta winning rugby coverage from 1997. In 2010, Mark joined ESPN to host the company’s Aviva Premiership Rugby coverage alongside Austin Healey. Mark Durden-Smith has presented ITV’s flagship show This Morning, teaming up with Kate Thornton and Myleene Klass. Mark is also a regular newspaper pundit on Lorraine Kelly’s sofa on ITV’s Lorraine. Mark is a regular guest presenter for The Breakfast Show on BBC London Radio alongside Gaby Roslin. 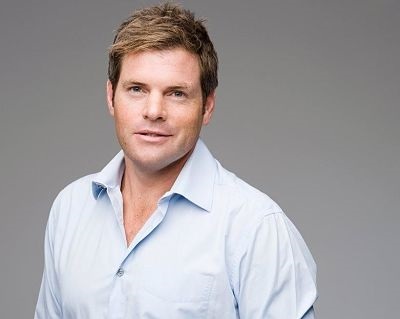 Mark Durden-Smith has presented many shows including RI:SE Channel 4’s breakfast show, ITV1’s holiday series Wish You Were Here – Now and Then, and ITV1’s Boat Race Coverage, which was nominated for a Broadcast Award. Other presenting credits include; three series of The Match with Zoe Ball (Sky One), Millionaire Manor the National Lottery show (BBC1), two series of ITV2’s Hell’s Kitchen Extra Portions and Package Holidays Undercover ( ITV 1). Mark Durden-Smith has been hired to host a variety of events, for clients including O2 (Scrum In the Park), Britvic, The Carphone Warehouse, Jet Airways, The Police Bravery Awards and the Nottingham Restaurant Awards. Contraband is the UK’s top booking agent, with amiable, knowledgeable account managers who guarantee you the best deal possible. Contact us today if you would like to book Mark Durden-Smith to be the headline of your event! We as your booking agent are more than happy to help you create the most memorable moments with Mark Durden-Smith.